This spiritual classic has been an enigma for centuries. Notoriously difficult to understand, this contemporary English translation ushers you into the way of knowing God that can be dark at times, and luminous at others. It offers an accessible invitation to enter into God's presence through a "cloud of unknowing." 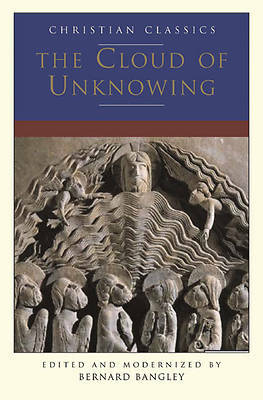 Written by an anonymous fourteenth-century monk, The Cloud of Unknowing has influenced thousands of readers from all walks of life. Each brief chapter offers a way to enter into the life of prayer and appeals to the reader's common sense as you take steps on the path to knowing a God beyond all knowing. A foreword by bestselling author, Robert Benson, special to this edition, will help you to savor the meaning of this unique little book.